Hello everyone. 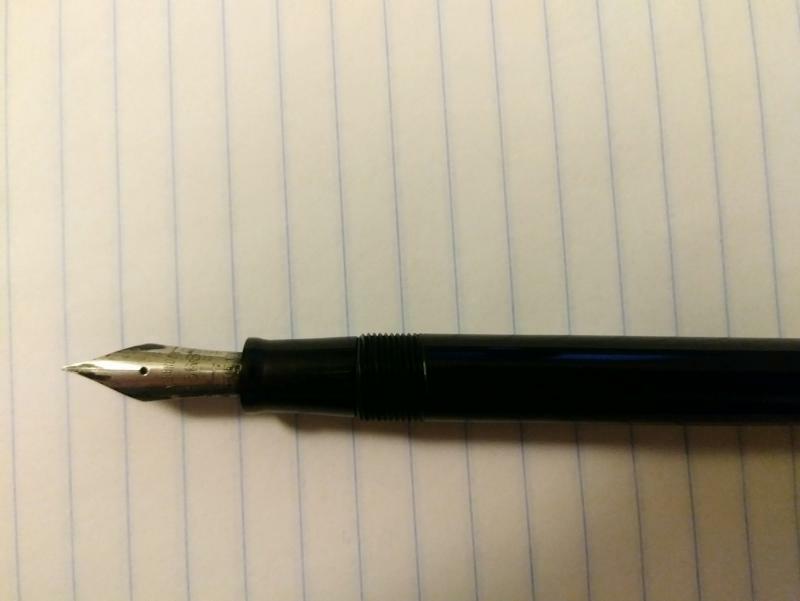 I'm relatively new to vintage pens. 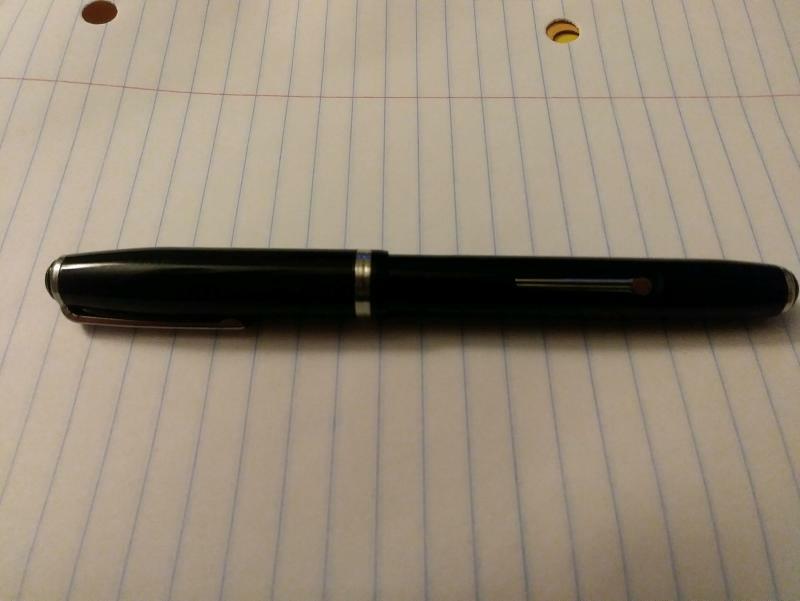 I recently purchased an Esterbrook pen. I noticed that it does not seem to have the esterbrook stamp on the barrel (unlike my other pen). 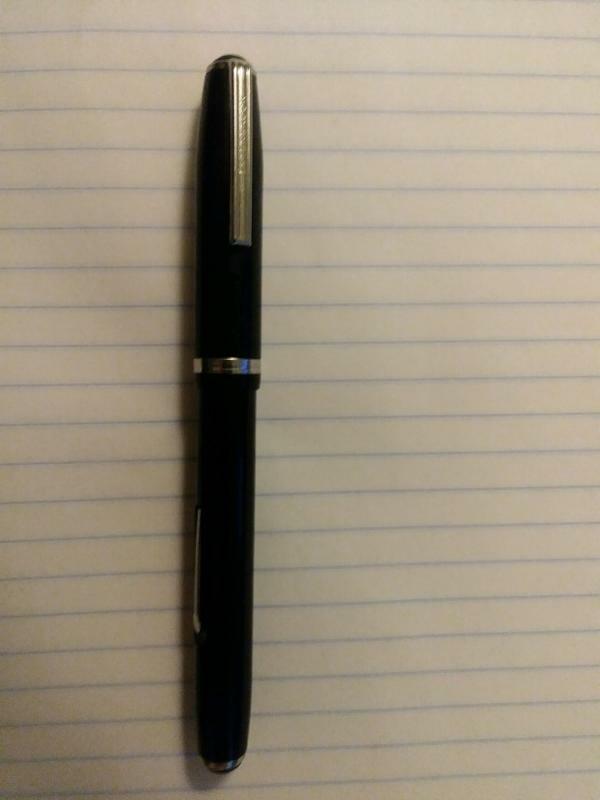 The clip and nib are branded. I'm wondering if it normal to not have the brand stamped on the barrel or whether this is perhaps not truly an Esterbrook. Thoughts? PS. I'll try to attache photos. Most likely worn off. Later pens had very light stamps on them, and could easily be polished off and vanished without a trace. I have taken to placing a strip of sellotape over the imprint before polishing to avoid wearing the imprint down.